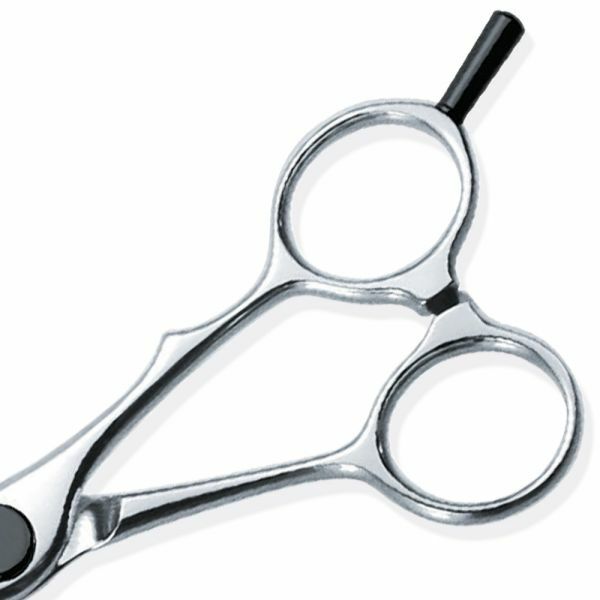 The KASHO XP- Series combines the excellent features of the acclaimed Green Series with the unique Disc Operation System of the Millennium Series. Forged from low-wear VG-10 stainless steel alloy, the XP-series is characterised by its high durability and hardness. 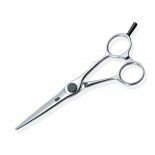 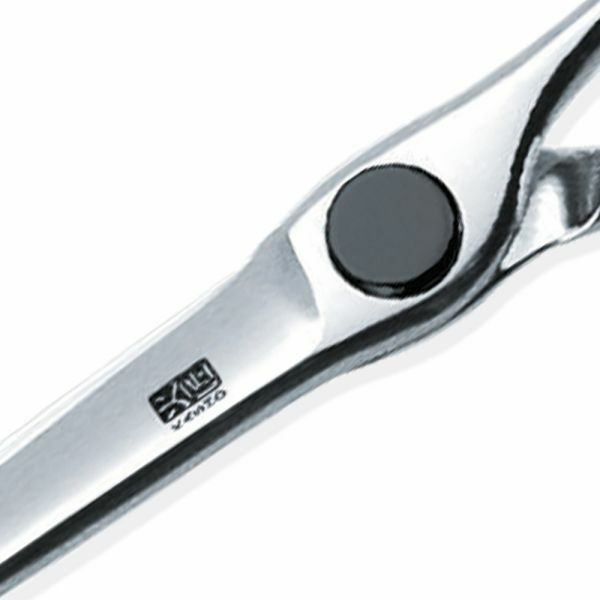 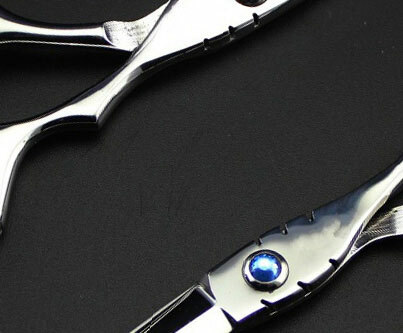 In the the trend of ergonomically designed scissors, the XP Series offers an ergonomically straight semi-semi offset or ergonomically designed offset model.